Come celebrate the risen Lord with fun! 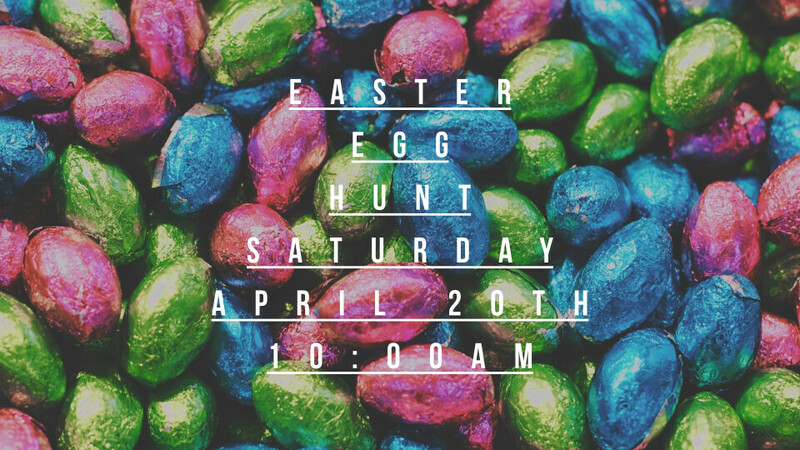 The egg hunt will start at 10:00am. We will have an area just for kids who are infants through kindergarten and an area for kids 1st grade through 5th grade.